Korean dramas and shows are no longer confined to a local audience. They have a faithful following the world over. Though, if you don’t live in Korea, then you might need to walk an extra mile to watch Korean show online. While these shows might not be locally telecasted, you can stream them on your mobiles or computers. To help you, we have come up with a curated list of some of the best websites to watch various Korean shows. Let’s have a look! Simply visit these websites or download these apps to watch the Korean shows of your choice. Snaptube is undoubtedly the best app to watch Korean TV shows online of all the popular genres. It is a freely available app that you can easily download on your Android device by visiting its official website. After that, you can simply look for the show of your choice and watch it on your Android device as per your convenience. Since the app has integrated several platforms, you can easily find the Korean drama of your choice. It has a fast-loading player that supports the streaming of HD content as well. 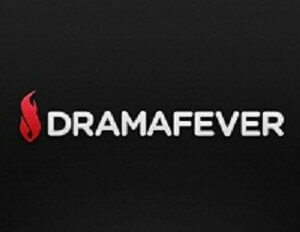 DramaFever is one of the most popular websites to watch Korean as well as other Asian content. The website has a well-categorized section for all the ongoing and previously telecasted dramas. Almost all the videos are available with English subtitles. 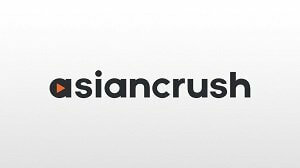 Another popular website is Asiancrush. Since the video player is mobile optimized, you can also watch your favorite shows on your smartphones as well. It has an extensive collection of Korean, Japanese, as well as Chinese dramas. 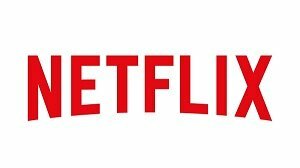 If you are looking for premium content to watch, then you can also get a Netflix account. Though, the streaming platform is a paid service with various subscription plans. It has an extensive collection of both, new and classic Korean dramas. All the videos available on Netflix come with a native subtitle option. It will also give you an access to the exclusive content available on Netflix. 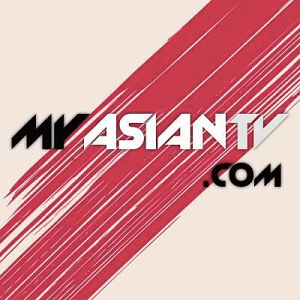 MyAsianTV might be a new website, but it has gained an extensive following in the last few years. The website has all the new Korean shows that you can watch without paying anything. Most of the shows here are available with a subtitle that can be turned on/off through its video player. This is another hidden gem where you can watch almost every new show online. The website is dedicated to Asian entertainment that also includes Thai, Japanese, and Chinese dramas. Dramabus is extensively popular is non-Asian countries. By visiting the website, fans can watch their favorite variety shows online. The website has features all the shows with subtitles. Therefore, you can easily watch any show for free. There is also a feature for trending videos to discover new shows. 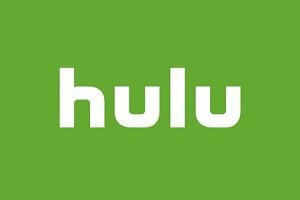 Just like Netflix, Hulu is another paid streaming service. You can either get its paid subscription or use its free trial to watch your favorite Korean show online. The only drawback is that the availability of shows on Hulu might vary from one country to another. 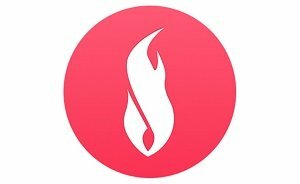 DramaFire has a user-friendly and a well-categorized interface, making it one of the best websites to watch shows and dramas online. All the latest shows are added by the administrators almost every day. The best thing is that all the videos include a native subtitle option for non-Korean viewers. 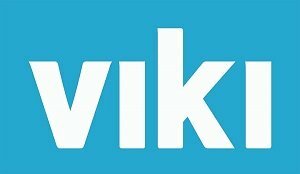 Viki provides one of the most convenient and simple ways to watch Korean variety shows and dramas online. The platform has an extensive collection of all the popular and latest Asian content. Besides visiting its website, you can also download its app to watch your favorite shows on the go. 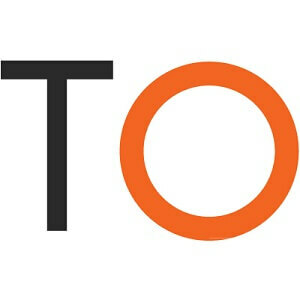 It caters to a global audience with content available in almost 200 different languages. The only drawback is that some shows are only available for its premium users. 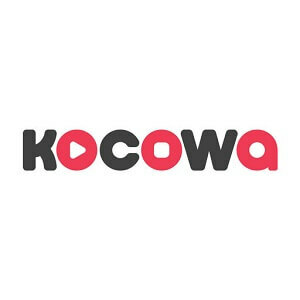 KoCoWa stands for Korean Content Wave and is officially owned by one of the largest broadcasting firms in Korea. It majorly caters to the fans of Korean dramas in the United States. Within 24 hours of the original telecast of a show, it is featured on the website. The shows are both dubbed as well as subbed. Needless to say, it is a subscription-based service. 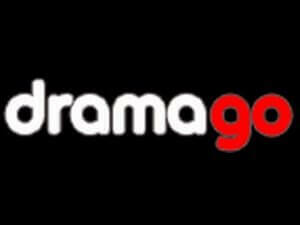 If you want to watch the previously telecasted Korean shows online, then you can visit Dramago. While the website might not instantly upload all the shows, it has a decent collection. Since it provides a free solution, it is certainly worth a try. This is another popular website that has a wide collection of Korean, Taiwanese, Chinese, and tons of other Asian content. Almost all the shows are available with subtitles, making it easier for non-native speakers to watch online Korean show. Dramanice only has a handpicked collection of some of the best Asian content. All the shows are categorized on the basis of their genres and release date. While you might not find every Korean show here, it has a decent collection of shows with inbuilt subtitles. 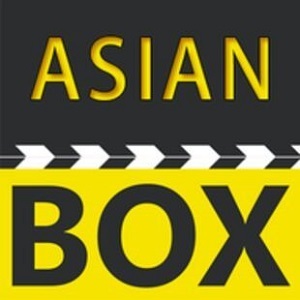 BoxAsian is another freely available platform that features tons of Korean shows to watch online. Almost all the shows are updated shortly after they are telecasted. It also allows us to switch between different servers. While it is a free platform, you would have to close too many pop-ups and ads before streaming a video. Now when you are familiar with 15 amazing places, you can easily watch your favorite Korean online shows. We have included both, paid and freely available services here to make things easier for you. 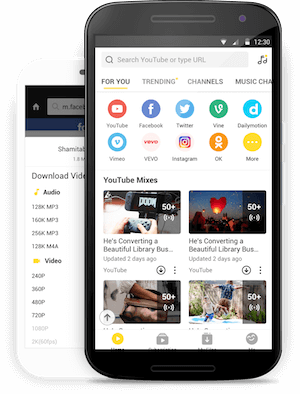 Go ahead and browse some of these websites or simply download the Snaptube app. Since it has integrated numerous platforms in one place, you will certainly find all kinds of shows and movies without the need of visiting any other website.